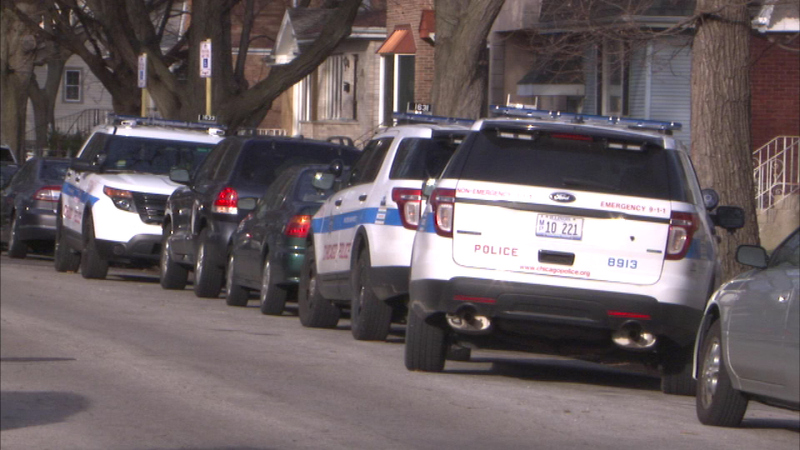 CHICAGO (WLS) -- A man is in custody after he was shot by a relative - an off-duty Chicago police officer - during a domestic incident in the city's Northwest Side, officials said. Police said the 47-year-old female officer shot her 52-year-old male relative around 10:30 a.m. Sunday in the 3800-block of North Octavia after he came at her with a knife. The man was hospitalized with a gunshot wound to the right shoulder and is in good condition, officials said. He was taken into custody at the hospital and charges are pending. The Independent Police Review Authority is investigating.